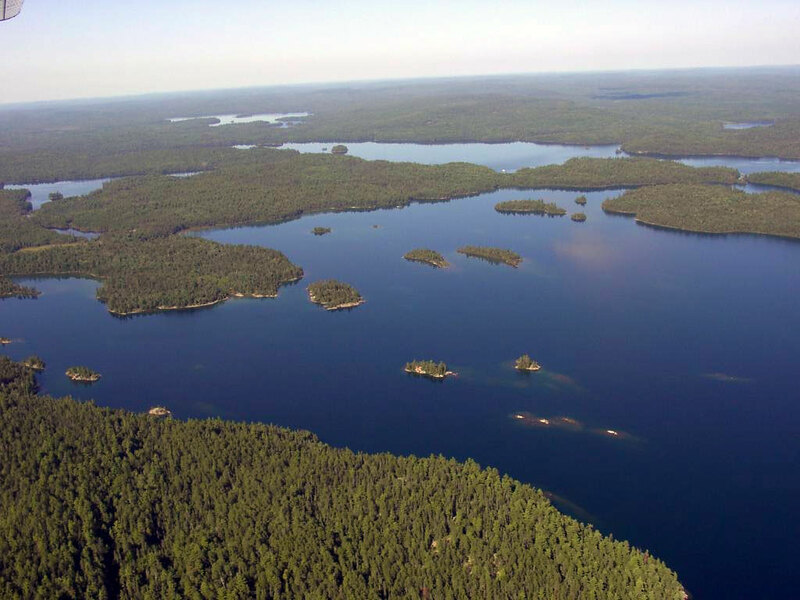 Fishing and Hunting Vacations in Temagami, Ontario. Fly-in service to our outpost fishing and hunting camps, located on remote lakes selected for their ability to truly capture the spirit of this magnificent area. We have a vacation spot to make your trip one you will always remember. Three city based photographers, Graham Uden, Keith Nash and Aani Andriani, enlist the help of Canada’s legendary wilderness guide and canoeist, Hap Wilson, and northern bush pilot and outfitter, Darren Gareh, owner of Lakeland Airways, and follow in the footsteps of “Grey Owl” to locate and photograph the rare and esoteric “Indian Pipe” mushroom. Indian Pipe Hunters from Graham Uden on Vimeo.